Has this happened to you? You set goals at the New Year and then 4-6-8 weeks later, it’s just a note on a piece of paper in a desk drawer. How do we get those goals to transfer off paper, into action and then stick around for a new outcome? 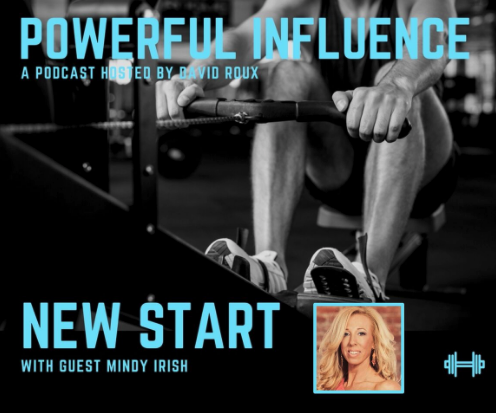 In today’s episode, Mindy Irish has 3 powerful tips to making goals stick and helping you with a new start to 2018! I think you’ll find them simple and useful, yet challenging.